Financial services organizations rely on models to analyze and represent outcomes that feed into the strategy, products, pricing, and risk. 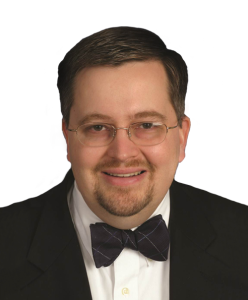 While models are critical to the business they are often seen as a mere tool without a full appreciation for their relationship and impact on the organization’s, decisions, and operations. Expanding use of models across the organization reflects the extent to which models improve business decisions. 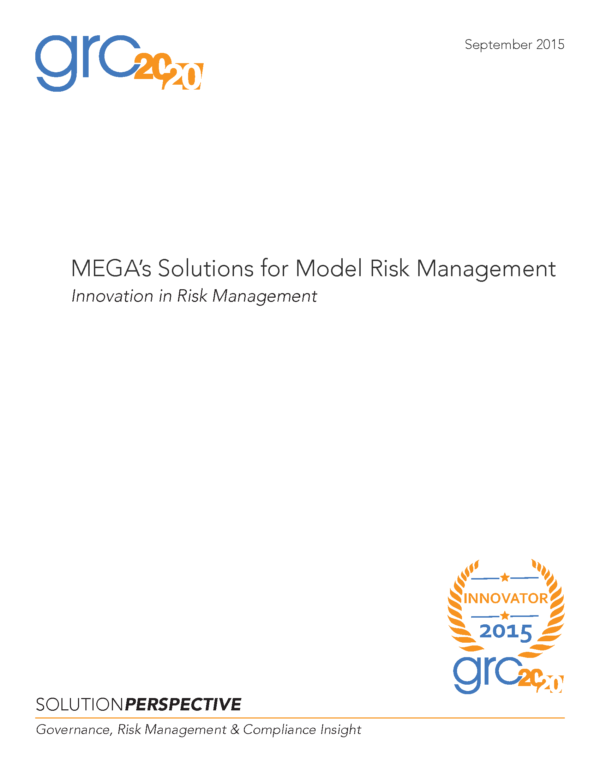 However, models come with risks when internal errors or misuse results in bad decisions. 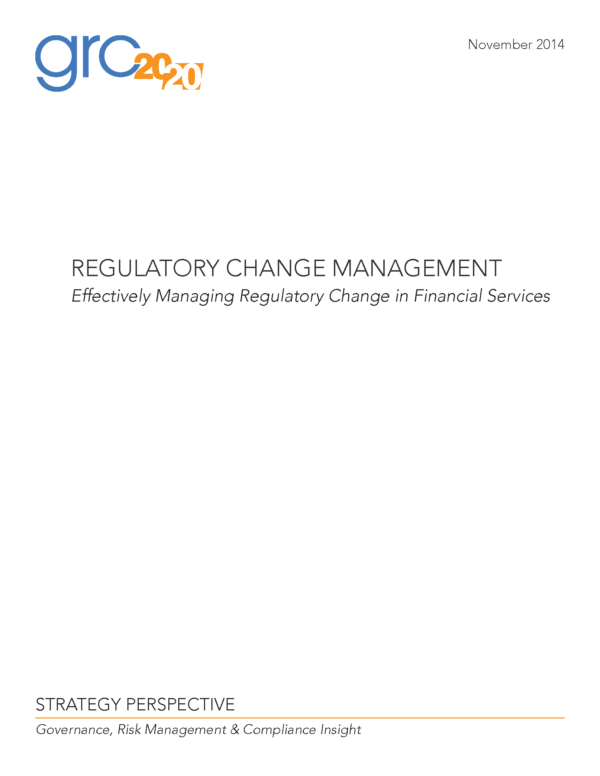 Regulators are increasing regulatory requirements and scrutiny into how financial services organizations govern and use models. 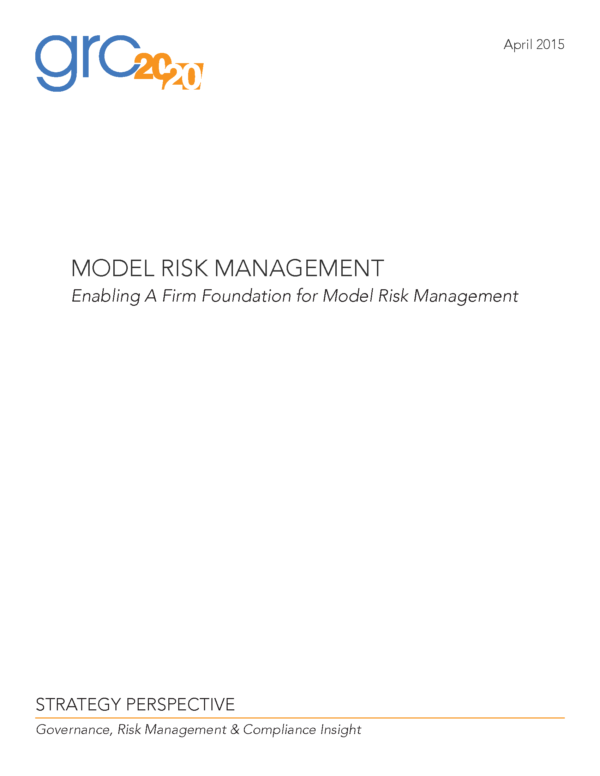 To address increased regulatory scrutiny, but more importantly provide integrity to performance and strategy, financial services organizations need to provide a structured approach for model risk management. This approach needs to address the governance, lifecycle, and architecture of models to mitigate risk while capitalizing on the value when properly used. 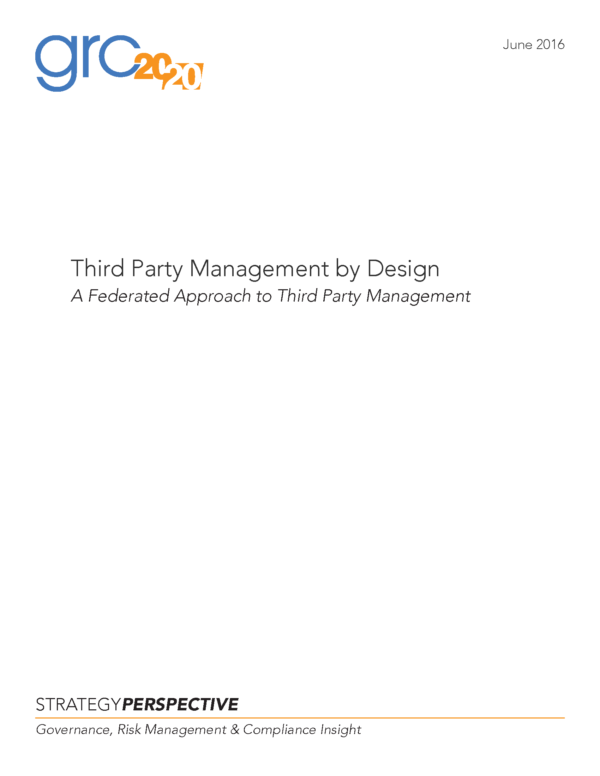 This includes the governance of end user computing controls that are the operational fabric of many models. Spreadsheets are the particular subject of increased regulatory scrutiny and control. Have a question about risk management?